Steve Harmison believes ‘magnificent leader’ Eoin Morgan should be England’s next coach after inspiring a dramatic turnaround in his side’s ODI fortunes. Under the tutelage of the talismanic captain, England have moved from limited-overs also-rans to the most destructive side in the world, sitting atop the ICC rankings in the 50-over format after winning their last ten bilateral series. The superb run of form has seen Morgan and co installed as heavy favourites for this summer’s ICC Cricket World Cup on home soil. And former England international Harmison feels the Middlesex batsman’s calm decision-making under pressure makes him a prime candidate to succeed current coach Trevor Bayliss, who leaves his position in September upon conclusion of the Ashes. 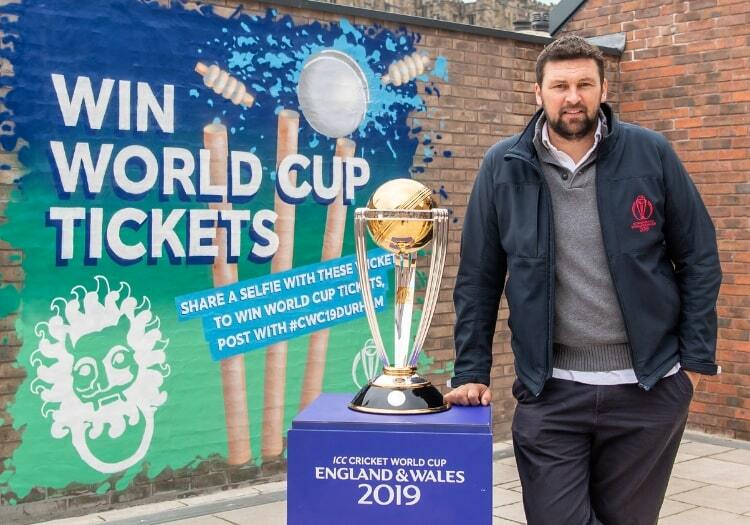 "I think Eoin Morgan is a magnificent leader,” said Harmison, speaking from Durham on the latest leg of the ICC Trophy Tour, driven by Nissan. “People laugh at me sometimes but when Trevor Bayliss is leaving after the Ashes, I'd give him the job. I'd want Morgan to lead England as coach. "Joe Root and the players have got so much respect for him that I would have him in the setup in a leadership role because he's calm and extreme pressure just doesn't seem to bother him. “He's a bit like Michael Vaughan in that aspect, he can make decisions under pressure – clear, calculated decisions that are the right ones. "There have been peaks and troughs in his batting, but I've never thought for one minute that he shouldn't be in that side because his leadership qualities are so fantastic. "He's going to be a big player for England over the course of the World Cup, and in the Ashes. "There will be a few nerves on home soil but I think they'll channel that and challenge themselves to show what good favourites they are"
"I think Joe Root will look at the way he leads during the World Cup, how he conducts himself and his decision-making under pressure. 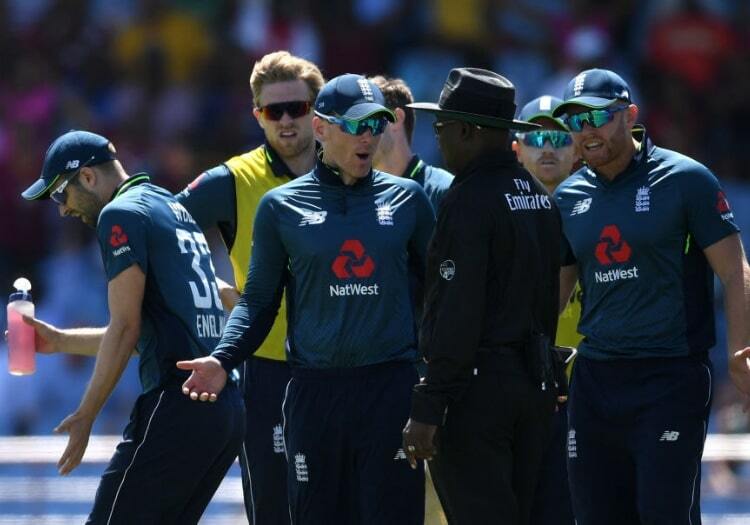 Despite a powerful batting lineup containing the likes of Jos Buttler and Jonny Bairstow, a varied bowling attack suited to English conditions and home advantage, much of the focus in the build-up to this summer’s tournament has centered on the hosts’ ability or otherwise to cope with their tag of favourites. Shock defeat to Pakistan in the semi-final of the ICC Champions Trophy two years ago still weighs heavily on the minds of England’s cricketing public, who will want to avoid a repeat scenario this summer. But Harmison thinks lessons have been learned from past failures, with a talented squad of players now more experienced in big-game situations. "Ten years ago, I'd have said the pressure would be too much,” he said. “I don't think England would have done it. Now, with the amount of big games these kids play, they don't feel pressure. “You just look at the England and the way they play at this moment in time. 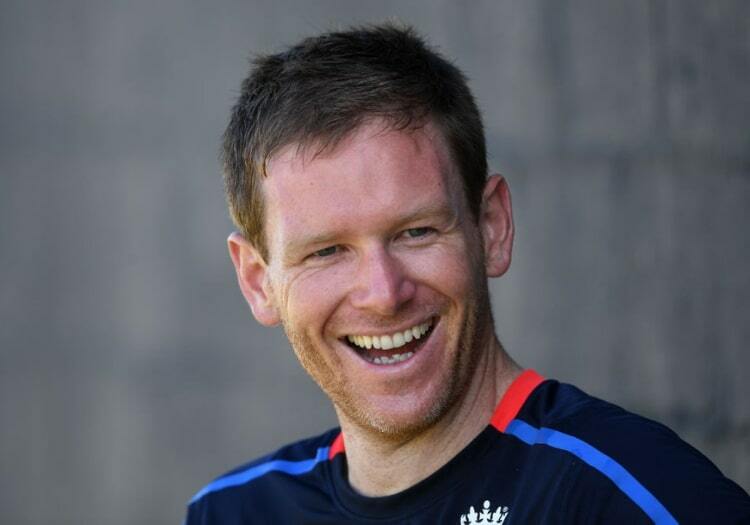 Eoin Morgan is a fantastic leader and the way his team are, they don't see pressure - they just do their jobs properly. "There will be a few nerves on home soil but I think they'll channel that and challenge themselves to show what good favourites they are. “Talent will get you to a World Cup semi-final, but then you need that little bit of luck or brilliance. “England have got it, but it just a case of getting through and channeling all the good qualities they've got to make sure when they do get to the pressure situations, they execute what they want to do.